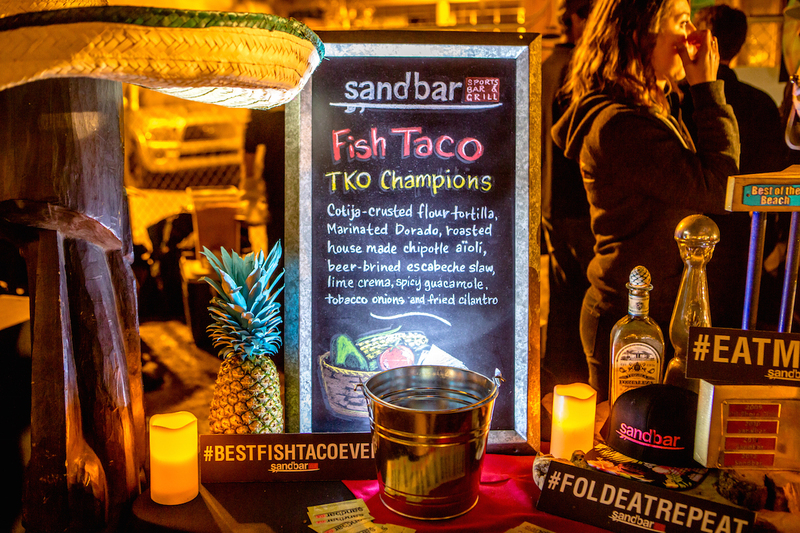 Death by Tequila named "Judges' Choice" and Pacific Bech Fish Shop takes "People's Choice" at the 7th Annual Fish Taco TKO Competition | 2018 San Diego Bay Wine + Food Festival | November 21, 2018 - Dine.Savor.Repeat. San Diego, CA – In conjunction with DiningOut Magazine, the San Diego BayWine + Food Festival® announces the winners of this year’s Taco TKO Competition, held on November 18 at Liberty Station. The annual competition brings the city’s top taco makers together to compete head-to-head for the title of San Diego’s Most Awesome Taco. Top prizes went to Pacific Beach Fish Shop for People’s Choice and Death by Tequila for Judges’ Choice. Over 800 people attended this year’s Taco TKO and sampled 11 different tacos as well as a variety of unique beer, wine and tequila stations while enjoying live music from, Bulevar Descarga. Judges for this year’s competition included chef and host Alex Thomopoulos, Not Not Taco’s Sam the Cooking Guy, and Josh Kopelman, publisher of DiningOut Magazine. 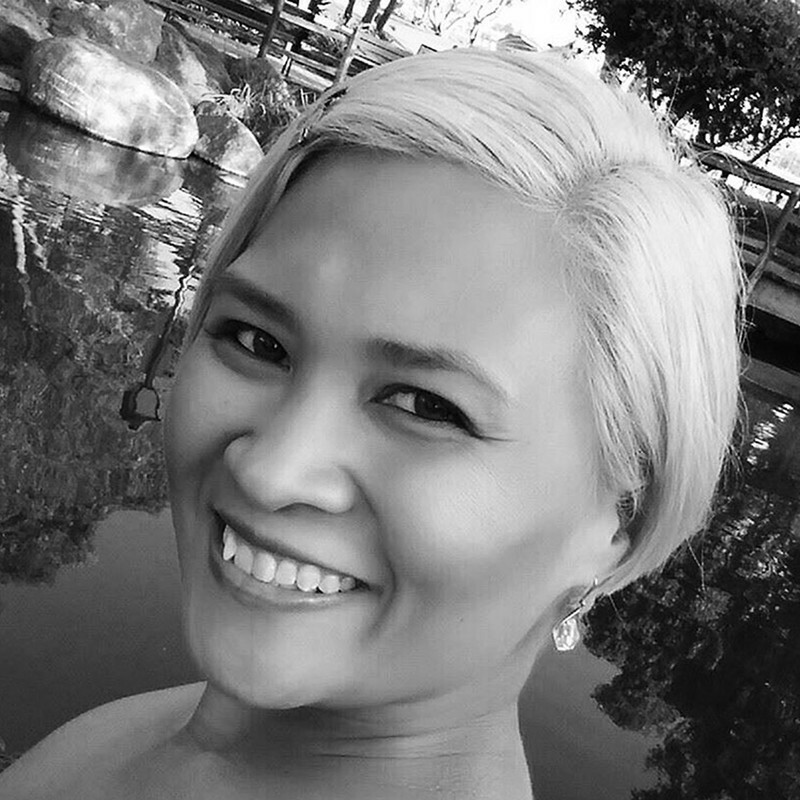 This year’s Judges’ Choice went to Death by Tequila for their braised short rib topped with mole kimchi and sweet and sour onions. First place for People’s Choice went to Pacific Beach Fish Shop for their Pineapple Express Mahi Mahi Fish Taco. 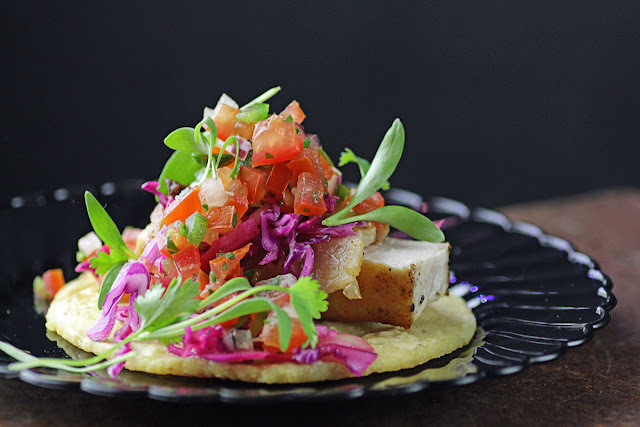 Second place People’s Choice award was given to Sandbar for their Mahi Mahi taco and third place for the People’s Choice was awarded to Curadero for their Braised Pork Belly Taco. Southern California’s largest food and wine classic, the San Diego Bay Wine + Food Festival was held November 11-18, 2018. 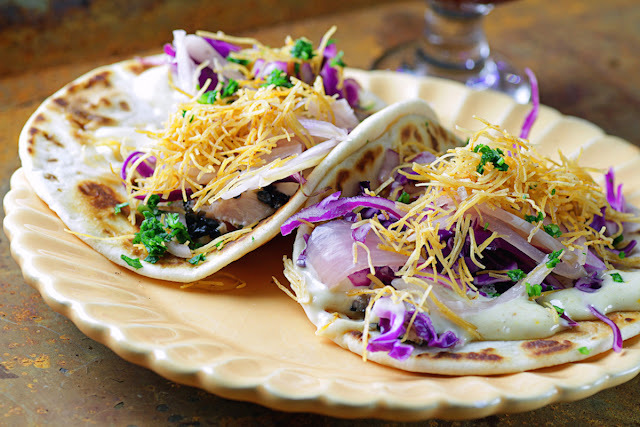 The city-wide festival features over 40 events including the iconic Grand Tasting held on Saturday, November 17, and the Taco TKO held on Saturday, November 18. Tickets can be purchased online at www.sandiegowineclassic.com.